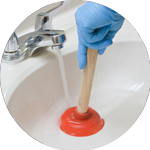 For over a decade, the Handy Squad have been offering the very best in London plumbing services. 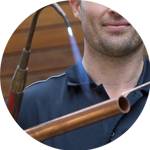 Our team of highly-trained and reliable plumbers have undertaken a multitude of jobs, giving them an unrivalled amount of knowledge and expertise. 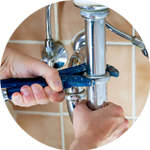 There won’t be any job your Plumber in Marble Arch will not be able to take care of since they have managed to complete both simple and arduous jobs within effective time-frames and always at fair prices. Our plumbers will be able to help with things like: new plumbing installation, unblocking showers, and how to fit a waste disposal unit. Marble Arch was designed by John Nash in 1827 to act as the state entrance to the cour d’honneur of Buckingham Palace. 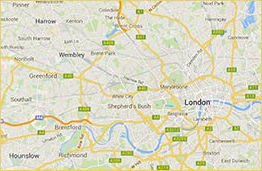 The Arch gives its name to the area that surrounds it as well as the nearest underground tube station. The Handy Squad provides much more than just Plumbing in Marble Arch. We also have an Electrician in Marble Arch to help assist with any electrical tasks. 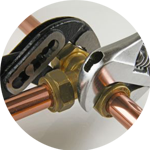 It is of paramount importance that technical issues are dealt with by professional tradesmen. Our team of highly-skilled Electricians in Marble Arch will be able to help with things like: fault finding and repairs, installing light fittings and replacing damaged plugs. We also have a Handyman in Marble Arch to help with any general DIY tasks. Our multi-skilled tradesmen are the best choice when it comes to things like: flat pack furniture assembly, kitchen tiling and putting shelves up.